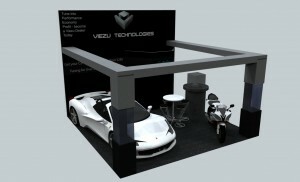 Austosport Show NEC 2011 Viezu is pleased to confirm its show stand and appearance at January’s UK Autosport show. Viezu has exhibited at the show every year since our launch, Autosport is Europe’s leading After market performance car tuning show. The technical team will be on hand to answer any questions on car tuning or ECU remapping, if you have any particular requirements or would like to re-book some time with either the sales team or the technical team please let us know now, last year the tech guys were almost fully booked, you can e-mail us at info@viezu.com We are in Hall 7, stand 7510 – we would love to see you there.